Welcome to the 8th edition of the Chilizens Update where I share some fantastic news about Chiliz, Socios.com and everything in between that our team is working very hard on. We now have a refreshed and updated logo that we feel better reflects who we are and while the changes are subtle, it looks far better. A few days ago, I shared the news that we have now obtained 2 licenses for Socios Entertainment OÜ, the corporate entity that will operate our tokenized voting platform. 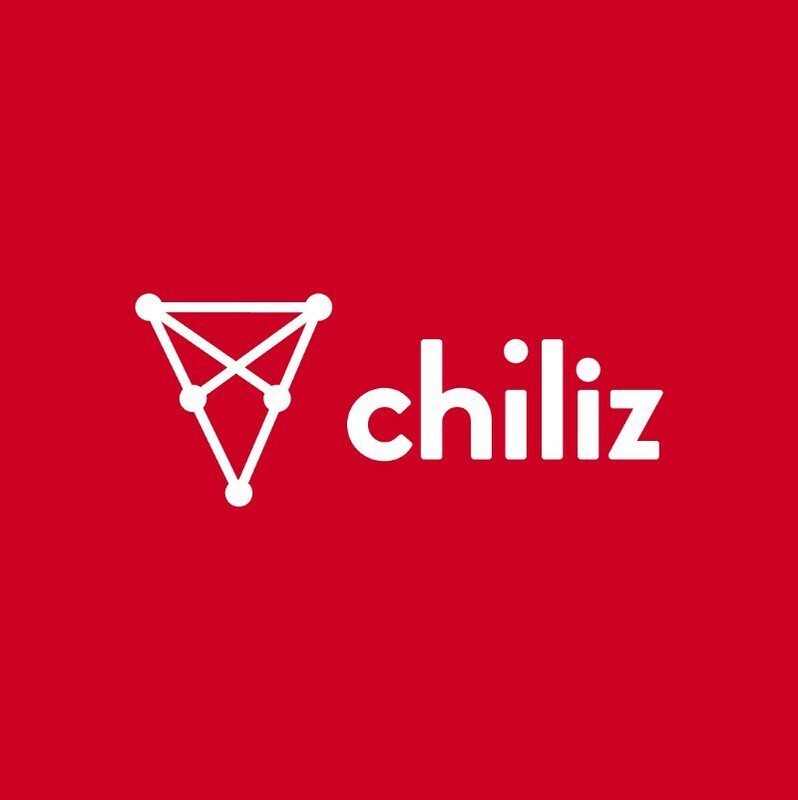 This will allow us to offer fiat and cryptocurrency exchange services on the Socios.com app, meaning fans can buy chiliz ($CHZ) direct, without the need for a third-party exchange. The $CHZ supply will still come from approved and partnered crypto exchanges. As you know the distribution of $CHZ tokens has been completed to our direct partners, but some of them have also been reselling to clients and buyers. The distribution, especially in Asia, is happening now and more than 7,000 people will have $CHZ tokens in their wallets. This will allow us to move to the next stage of our launch. As everybody knows, there is a ‘certain hype’ towards “Initial Exchange Offering” (IEO) and we have been approached by some exchanges that believe that Chiliz, Socios.com and our mainstream brands like Juventus, PSG and others would be a right fit. We are working with our partner FBG to design the best strategy for our token launch and we will have more updates very soon. We don’t have expectations and are just exploring at this stage. I’m delighted to say that our consumer facing mobile app, Socios.com powered by the $CHZ token and platform, is really taking shape. You can find some screenshots here. We are currently developing a killer feature and are incredibly excited about adding this to our product offering but we cannot say anything about this before the launch. Over the last month, we were proud to welcome some major football clubs to the Chiliz Blockchain Campus. They wanted to ensure we were a legitimate company and were impressed by our offices and our team that is now more than 40 strong. While we want to share as much as we can, we have to remain silent for commercial and strategic reasons. I can understand that it’s as frustrating for you as it is for us, but we are building a lot of things behind the scenes and all will be revealed soon. We have two new members who have joined the team, Siyi Chen, our Marketing Executive for China to help us market Chiliz in China and Gilbert as the Head of Marketing to bolster the Marketing and Communications Department. As part of our strategy to push our brands and initiatives, we’ve always trademarked our brands and have now successfully trademarked FTO, which is our acronym for Fan Token Offering, in Europe. When it comes to regulation, we sometimes have to consult and seek guidance and approval from local authorities, when dealing with teams from different markets. Football teams would obviously not want to engage with a company that makes the feel uncomfortable but we have received the greenlight from a number of clubs and regulatory bodies. I can’t disclose yet, which teams and/or countries we received the greenlight from, but it happened 😉 Even the head of one of these regulatory bodies expressed his support for the initiative and turned out to be a supporter of one of the clubs we engaged with. In Latin America, we are making some good progress and thanks to Marcelo Santurio, our Head of Business Development for Latam, we aim to secure a couple of teams by the end of summer. We have also been approached by some massive sports teams from North America who are looking to explore how to embrace our vision. We can’t do everything at the same time, so we are hoping to focus on North America by the end of the year, after the launch of the app in Europe, Asia and Latam. I will be attending a number of conferences over the next couple of months beginning with Deconomy in Seoul, following which I will join the Malta Business Mission to Singapore, where our South East Asia office is located and then Shanghai. In May I will be giving a keynote presentation on Socios.com and Chiliz in Hainan at the Soccerex conference and then at Sports Live in London where we will have a booth and also presenting to various teams. Thank you and as always make sure to follow the team and myself on all our social media channels.